James Clarke’s Mystery Movie was released in 1974 as “modern, small group compositions in various moods. Ideally suited to the new Americanised style of T.V. and cinema film where music is used to create the mood and carry the action”. So this collection covers a lot of bases, but it does so brilliantly and has absolutely no right to be such a fantastic listen from start to finish. 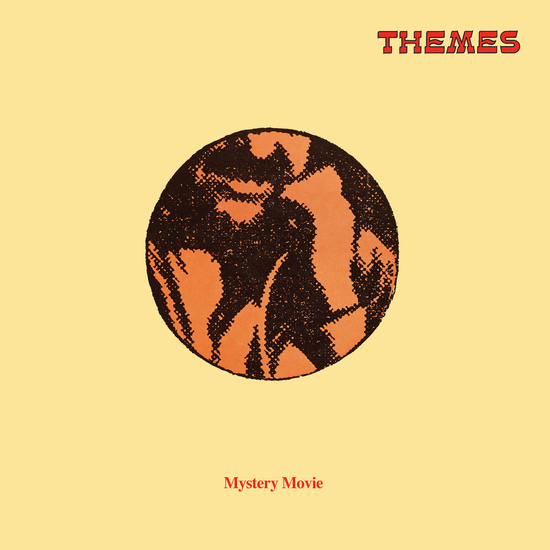 Mystery Movie is best known for the slick drum breaks underpinning the top-notch jazz-funk chase theme “Car Patrol”, the fuzz riffing and ARP soloing of “The Heavies” and the slow-mo strut of “Mystery Moll”. “Study In Fear” and “Empty Streets” are horror soundtrack fodder of the finest sort. However, it’s the understated, plaintive pieces that we find the most rewarding. Ambient feels and strung-out fried-folk treats, full of cyclical naïve melodies. 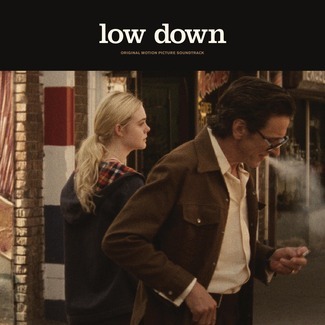 Music that evokes the ‘downlifting’ Ronnie Lane and Ron Wood instrumentals from their great Mahoney’s Last Stand LP, as well as the beautiful soundtrack work of Jack Nitzsche and Ry Cooder. You might also recognise “Waiting Game” from being sampled by melodic downbeat masters Express Rising. Check “Relaxed Theme”, “Quiet Girl”, “Routine Procedure” and “Quietness Sustained” for a melodic, melancholic set, with the last three performed on just acoustic guitar and harp. Gorgeous work. 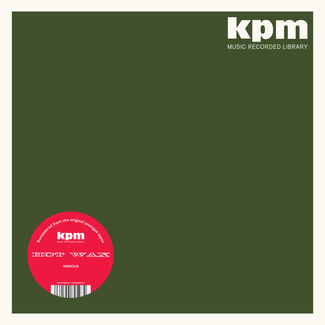 As with all ten re-issues, the audio for Mystery Movie comes from the original analogue tapes and has been remastered for vinyl by Be With regular Simon Francis. We’ve taken the same care with the sleeves, handing the reproduction duties over to Richard Robinson, the current custodian of KPM’s brand identity.